We Puerto Ricans love coquito, everybody else has eggnog, but we truly love our milky coconut drink with rum during the holidays. We make it, we give bottles of it as gifts, we receive bottles of it as gifts in all the variations. But what do we do with it when we have too much of it? Of course drink it is an option, but you can also divide it in plastic cups or sandwich bags and freeze it. 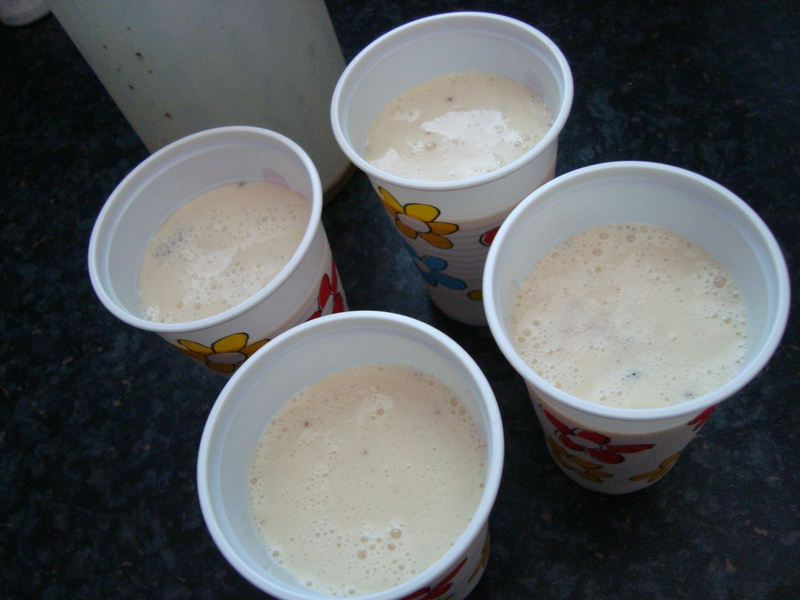 Do you remember how yummy the “limbers de leche” are? Well imagine the goodness of it with coconut and rum included. So go ahead make “limbers de coquito” and keep enjoying it the rest of the year! Previous Previous post: Who Wants Cookies??? Can coquito be frozen in bottles? How long does it last in the refrigerator? Don’t freeze it in a bottle. 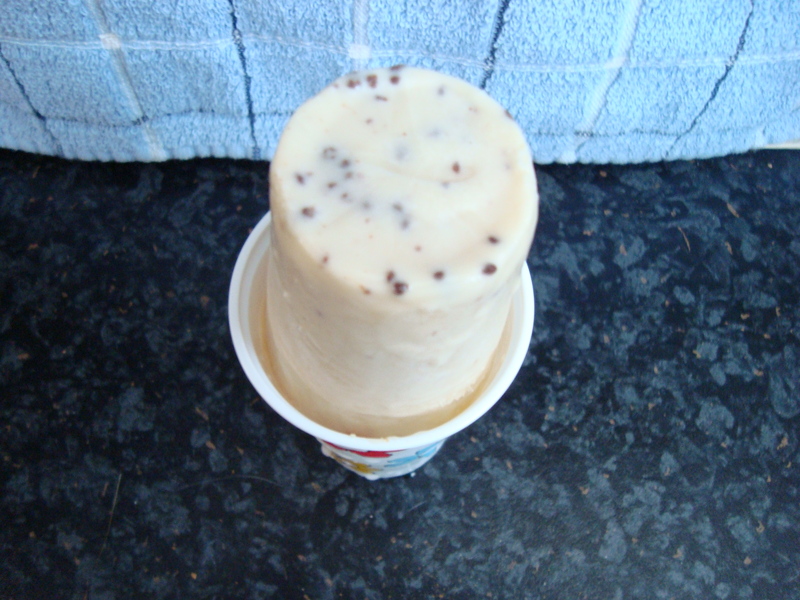 It can explode and make a giant mess in your freezer. Use only open containers that you can dose such as plastic cups, ice trays and even cupcake tins. Due to the high concentration of sugar this lasts a few months in good condition. If you store it in the refrigerator, coquito only lasts about a bit more than a week before the milk starts going bad.